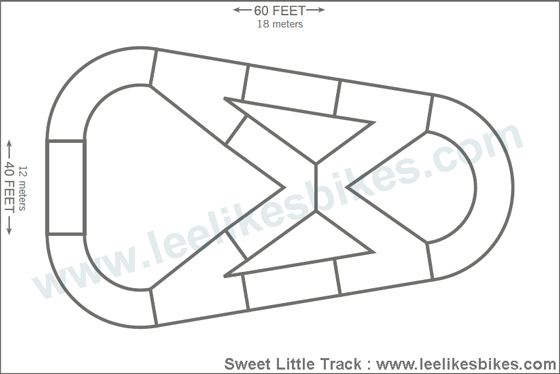 Just wanted to circle back with you (finally) as we built the Sweet Little Track back in late June. It turned out great and your plans and overall instructions were very helpful to this end. It’s a blast to ride and as you note it really freaks you out when you first experience the speed of pumping! Such a workout too, reminds me so much of steep fall line skiing. Here are some pics after we first built it. Since then we have seeded the backside of the berms with grass for erosion protection. There’s a few flat spots between the interior berms. OK for now as keeps the speed in check. The gap between the 110 berms is our entry point. Might do a bit of shaping with the rollers here a some point but fine for now. 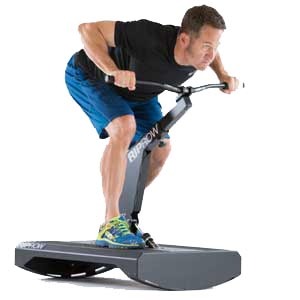 I ride it with a 20″ BMX bike and its great! Hope you have a great Christmas season with your family and all best in the New Year! 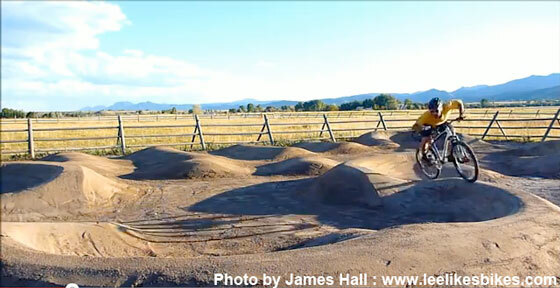 Yesterday I was working with a new LLB coach, Kristie Van Voorst, on the upper pump track at Valmont Bike Park. I was riding laps, making common mistakes, and helping her identify and correct them. At one point I wanted to ride perfectly at normal speed, but only make the mistake of staring right in front of my wheel (instead of scanning to the next corner). As soon as I locked my eyes on the ground, I slowed way down, and my body simply wouldn’t execute proper pumping technique. The more I committed to looking down, the slower and more awkward it got. Crazy: No matter how dialed your skills are, if you don’t give yourself good data, you can’t execute. I bought your plans for the Sea Otter 2010 pro pump trackto build it at my new home which is currently under construction. 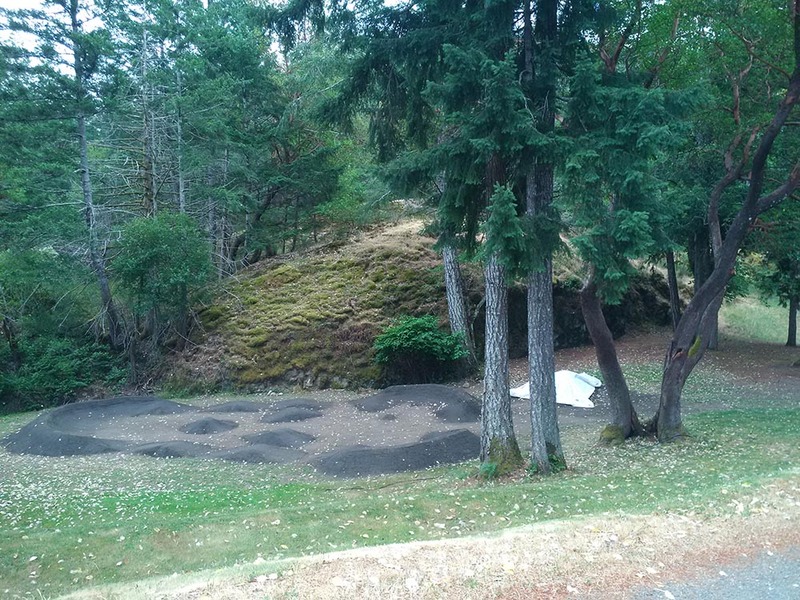 I have a 5-7 degree slope where I plan to put the pump track. Are there any considerations for elevation? Should I make it as flat as possible? Living in Northwest PA our winters are tough. Any build/maintenance advice for keeping things in good condition? My dirt contains a lot of shale. Is this manageable to build with or should I think of supplementing with top soil? Thanks! I look forward to breaking ground soon. 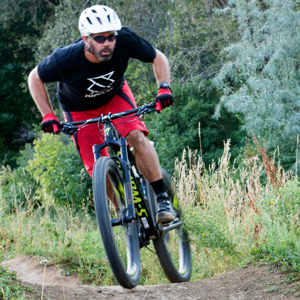 Pump tracks: Minimum radius for a 260-degree turn? 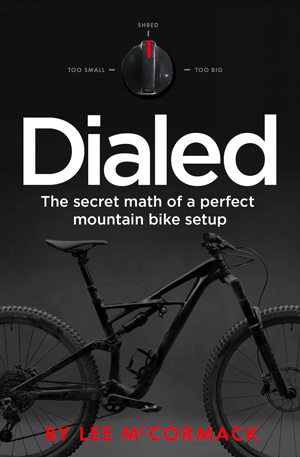 In your last book you mention, that 6X9m land is needed for a minimal pump track. I have long but narrow land in my backyard, so in one part there is space only for one line that will be ridden in both directions. But the problem is almost 270 degree turn that slould be made in one end… What you think is minimal radius for a 260° turn? 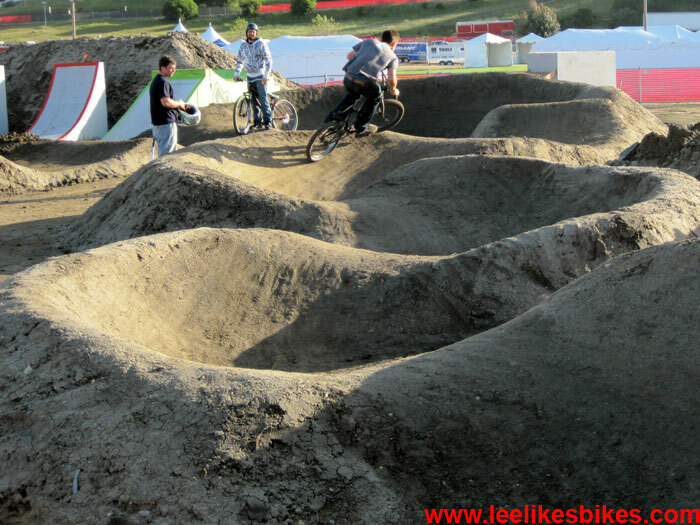 https://www.leelikesbikes.com/wp-content/uploads/2018/08/leelikesbikeslogoheader.jpg 0 0 leelikesbikes https://www.leelikesbikes.com/wp-content/uploads/2018/08/leelikesbikeslogoheader.jpg leelikesbikes2017-11-20 14:30:362017-11-20 14:35:14Pump tracks: Minimum radius for a 260-degree turn? We live in the countryside, about 30km away from Bogotá, in Colombia. 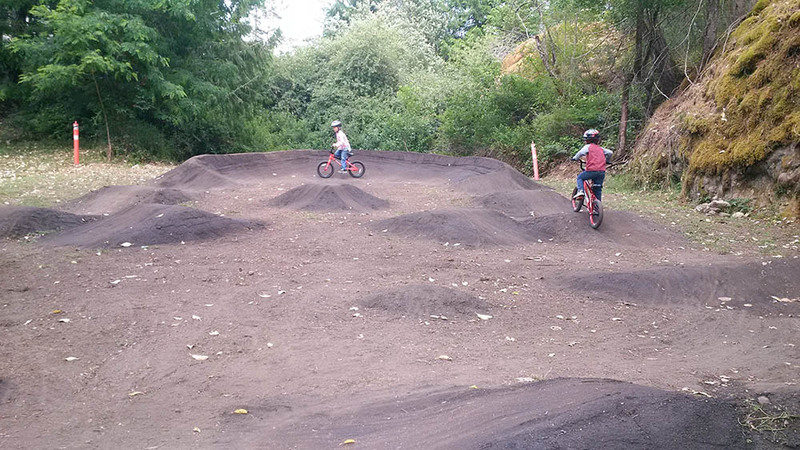 Our son, Rafael, is a 17-year-old enduro rider and he had a few months ago, the great idea of building a pump track. We would really like you to help and guide us. We have a pump plan already but it would be great if you could take a look at the land we have for this purpose, and give us your precious opinions and tips. Thank very much and we hope to hear from you very soon! 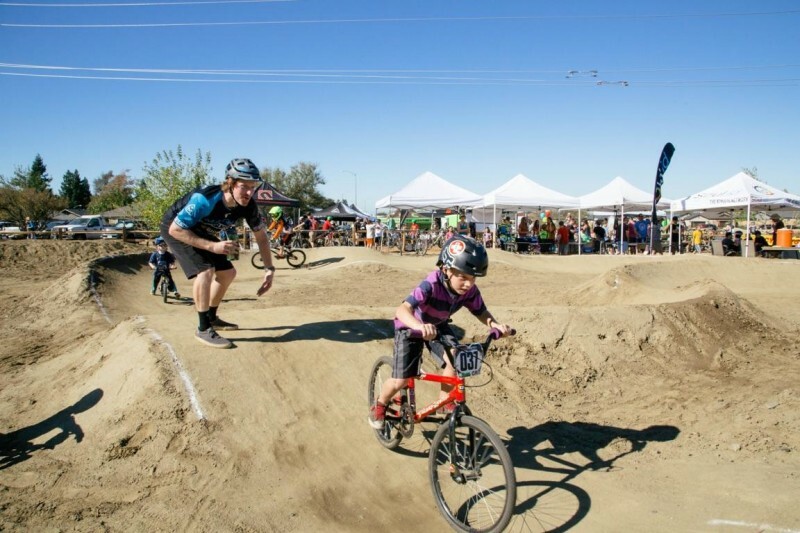 Pump Track Nation is growing! I worked with local officials and riders to create designs and build specifications for beginner and (very) expert pump tracks. The locals, led by enduro star Kyle Warner, executed what looks like a beautiful build. 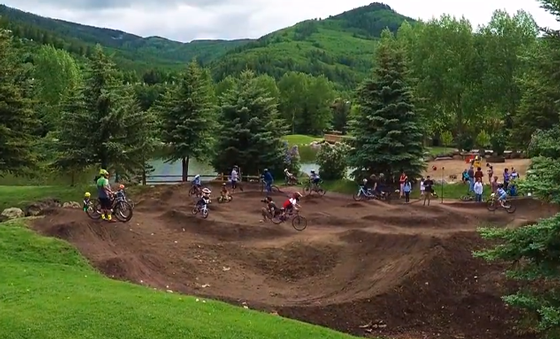 Check out these LLB-designed pump tracks — one advanced and one beginner — in the town of EagleVail, CO.
My wife, girls and I will be riding there this weekend! 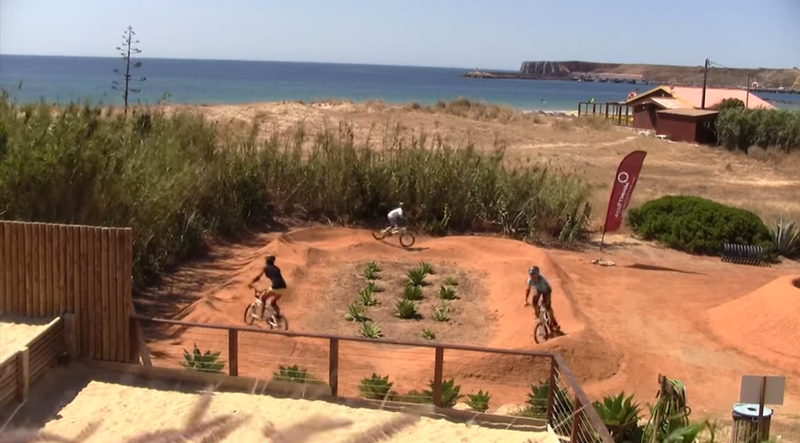 Check out this pair of pump tracks I designed for a 5-star resort on the coast of Portugal. These tracks were built by the resort’s construction crew — and they look fun! The beach view isn’t bad either. 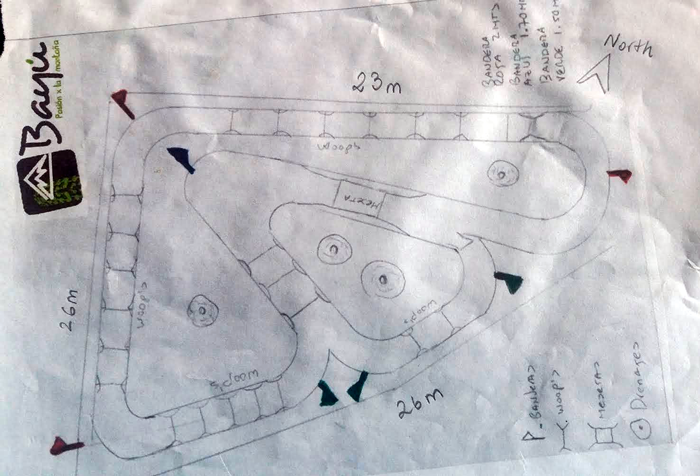 Hi all, we just added another track to our ready-to-build pump track plans.